Haute Beauty. Lancer Face Polish. When you find a beauty product that you love, nothing else compares. It holds the title of “super status” in your stash and becomes the standard to which you measure all other items. This unique product that I’m calling a “pre-cleanser” from Lancer is absolutely a beauty must-have. Now I know most people think cleansers don’t need to be special, but the results I’ve seen from this face polish have made me a believer. The Lancer Method—a simple, three-step routine of exfoliating, cleansing and nourishing skin—delivers visible and dramatic improvements in skin tone, texture and appearance, often within a few days. Dr. Lancer invites you to experience skin that looks younger, healthier and has the renowned Lancer glow. My new favorite product is for exfoliating: step one of this three-step process. 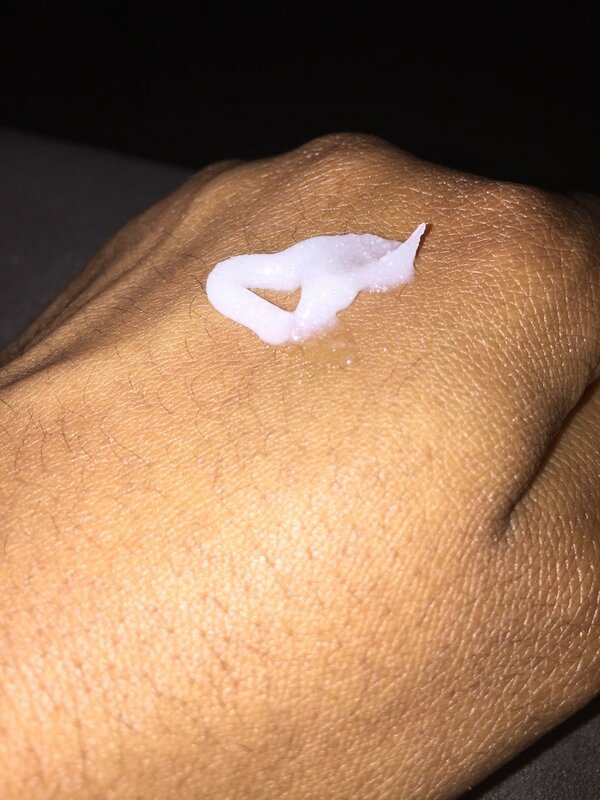 The Method: Polish is the best daily exfoliant that I have ever tried. The polish gently resurfaces your skin, getting rid of dead layers. Some exfoliators are too harsh for everyday use but this one never irritates my skin. After rinsing the polish off, you follow up with a traditional face wash, The Method: Cleanse or any other cleanser of your choice. 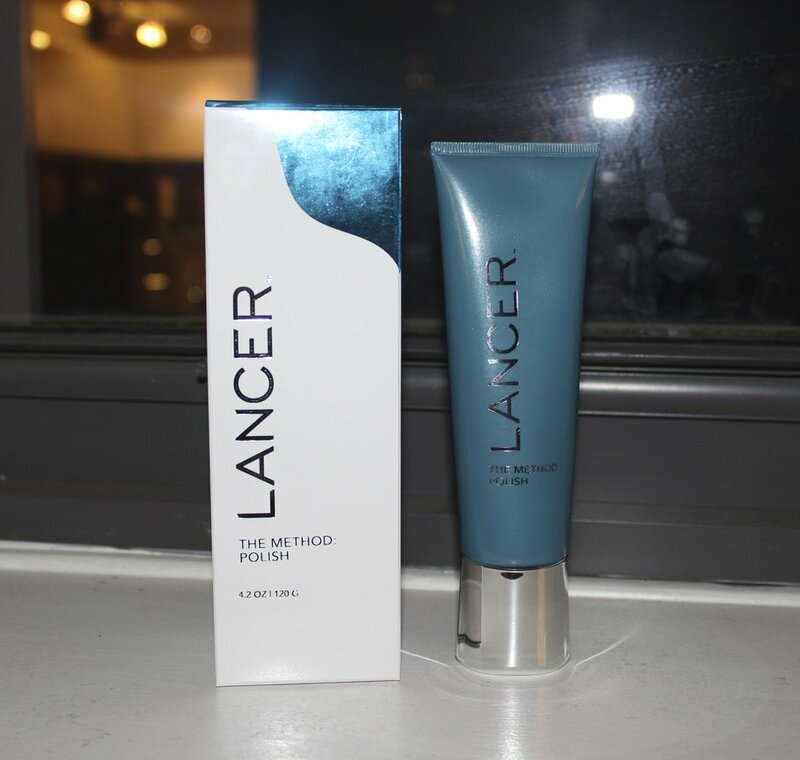 The Lancer face polish really preps your skin for everything else you apply to your skin after. Serums and primers are more deeply absorbed into the skin’s layers (which means they work better!). With the gentle resurfacing, the skin’s natural cell turnover is boosted and the underlying cells promote fresher and younger-looking skin. I typically follow-up the polish with my Chanel Le Blanc cleanser for brightening but I do switch it up on occasion. The Tata Harper Regenerating Cleanser is another one of my go-to’s. Neiman Marcus offers a cool deluxe travel set from Lancer that features The Method plus the Eye Contour Lifting Cream, Intensive Night Treatment and Lift Serum Intense in convenient travel sizes. 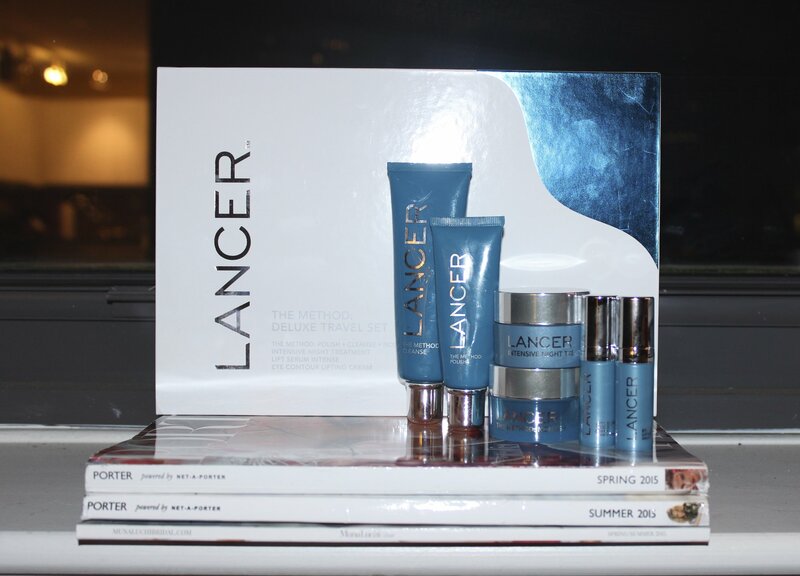 The set is great because you to try out a wide range of products from the Lancer skin care collection at a good price. And…everything in the set is travel friendly! I’ve really enjoyed the results since starting this skin care routine. 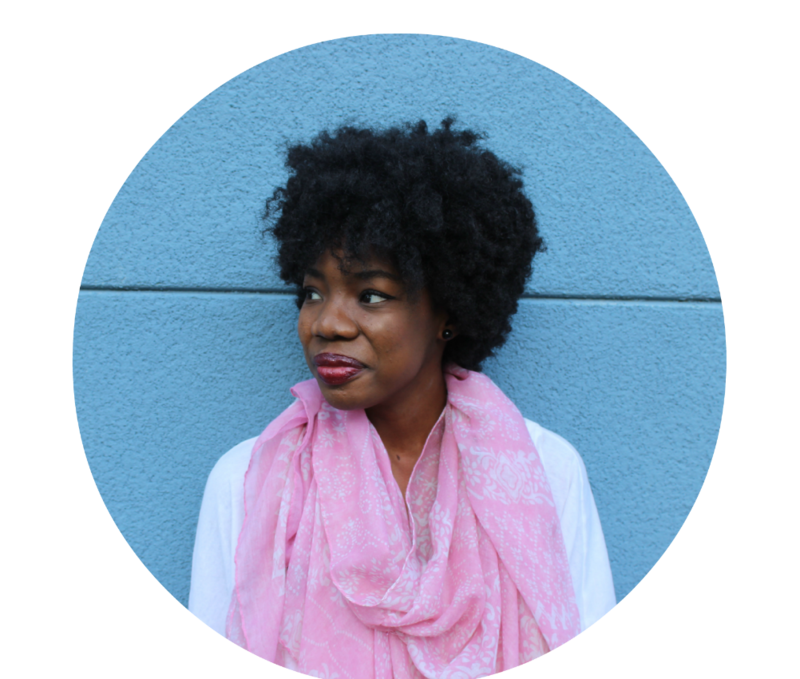 My skin really responds to the three-step process of daily exfoliating, cleansing, and moisturizing. I’d encourage trying out the Lancer products if you’re looking for something new to add to your beauty collection!